Human Rights Watch just published an interesting report about the situation of the Moken "Sea Gypsies" in Thailand and Myanmar. 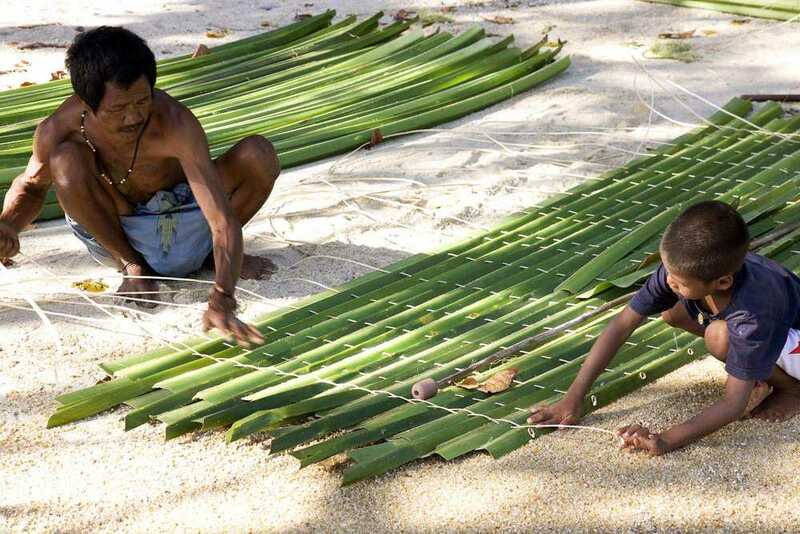 The organisation lists numerous discriminations and other rights abuses against the Moken, sea nomads who are among the few remaining hunter-gatherer populations in Southeast Asia. 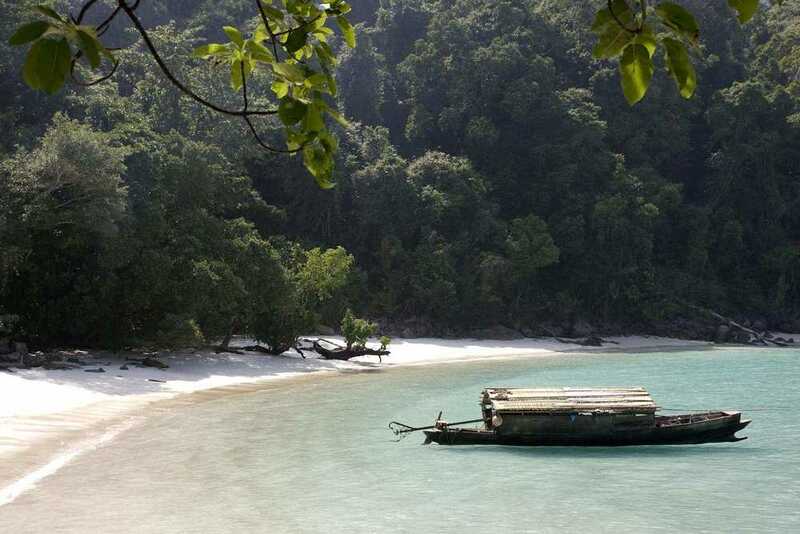 Approximately 3,000 Moken live mostly on small boats within the Mergui Archipelago along Burma’s southern coast, while another 800 have settled in Thailand. The 25-page report, “Stateless at Sea: The Moken of Burma and Thailand,” describes in words and photographs serious violations of the rights of the Moken by state authorities – particularly the Burmese navy – including extortion, bribery, arbitrary arrest, and confiscation of property. Human Rights Watch also examines tightening immigration and maritime conservation laws that threaten their freedom of movement and traditional lifestyle. 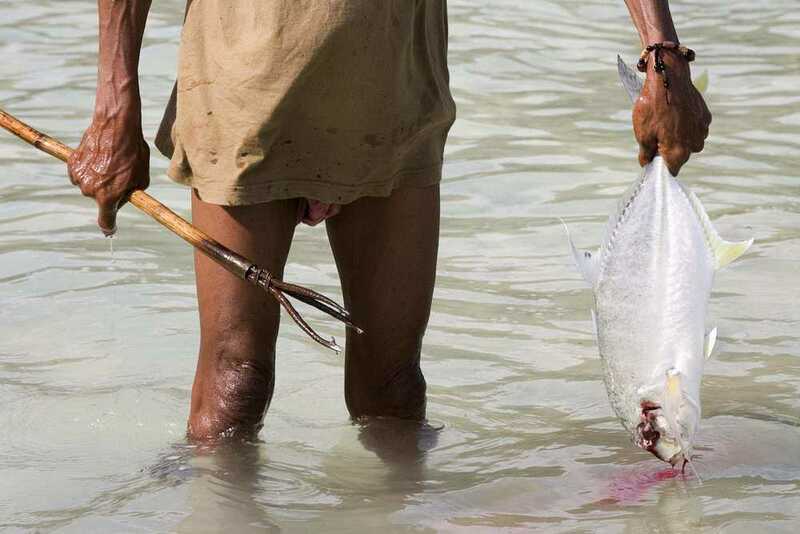 Most Moken are stateless, making them extremely vulnerable to human rights abuses and depriving them of access to medical care, education, and employment opportunities. The Moken are listed as one of the 135 recognised “ethnic races” of Burma under the 1982 Citizenship Act, but the issuance of national ID cards to the Moken has been inconsistent, hindering their travel within Burma. The Burmese government is required to provide national ID cards to all who are entitled; to ensure that birth registration documents are issued to all Moken children; and to provide the Moken equal access to social welfare, education, health, and any other services that are being provided to other Burmese citizens. 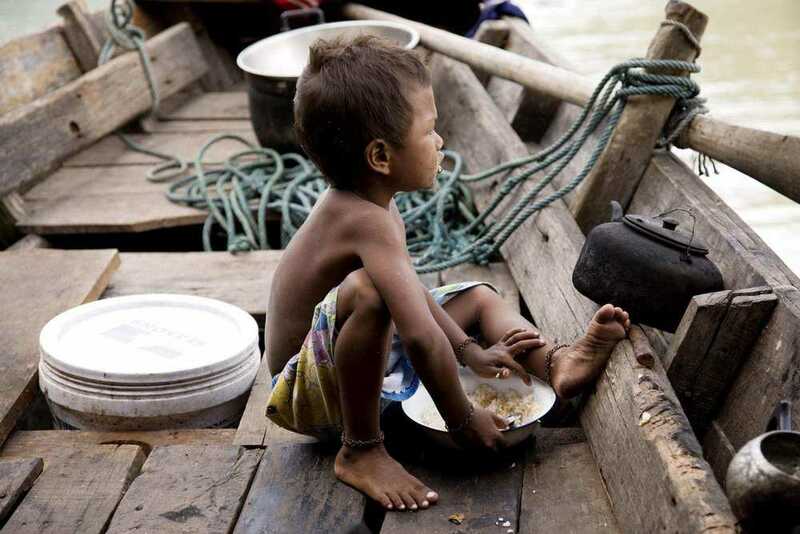 The Moken have also suffered from violent attacks and seizure of property by the Burmese navy. Read the full report here. 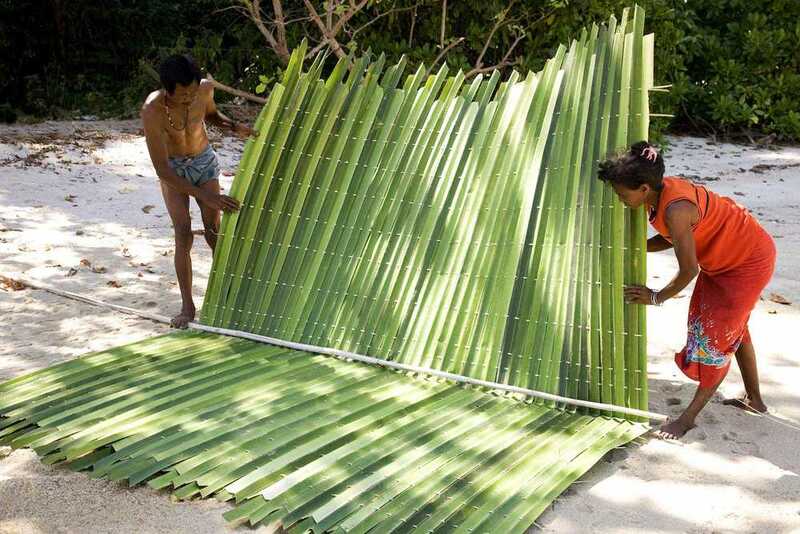 You can find more information about the Moken here.